One of the things that can make a vehicle look old and tired is faded or cracked lights. 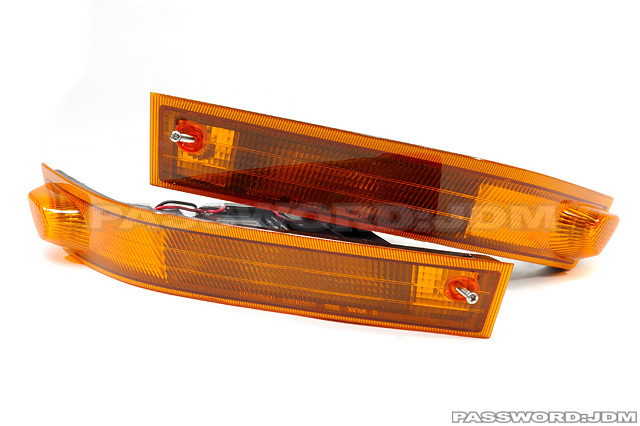 With the Nissan 240SX getting up there in age we carry replacement lights that can have it back to looking like new again. 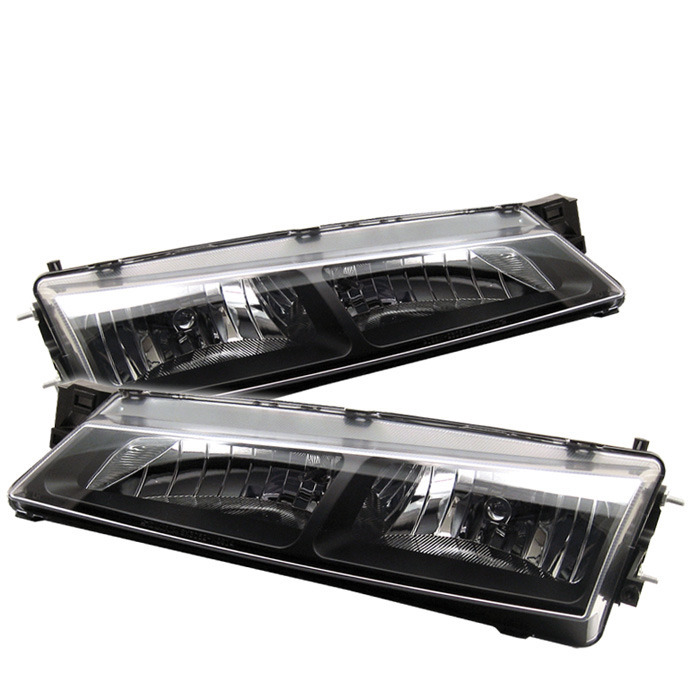 Secondly automotive lighting has evolved significantly in the last 20+ years and we now offer modern looking lighting for the 240SX. One of the most popular styling upgrades with vehicle lighting in the last 20 years is moving away from traditional filament type bulbs and toward LED. The benefit of LED technology is that they are far brighter and last much longer than a filament style bulb. 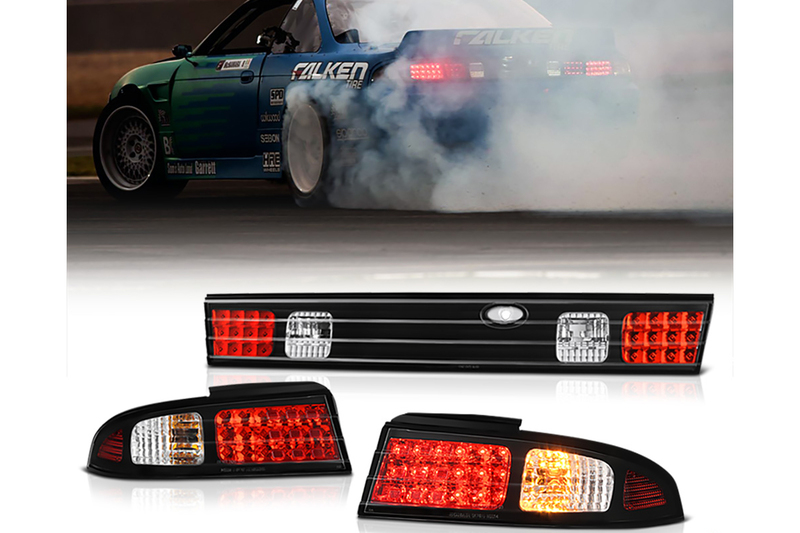 We offer many styles of tail lights for the 240SX including LED tail lights. 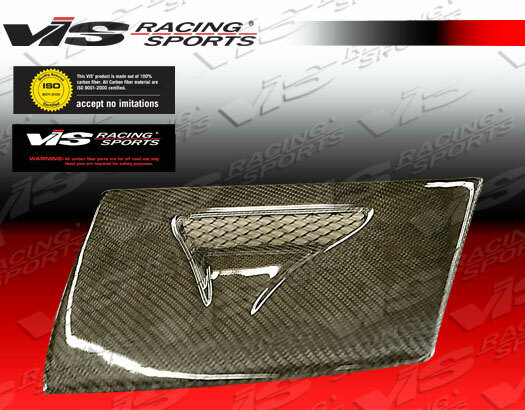 Over time the sun will wreak havoc on on the stock headlights outer lenses. They will become dull and you will start to see tiny cracks in the surface. Instead of simply replacing them with OEM units that are often very expensive and or difficult to find you can upgrade. 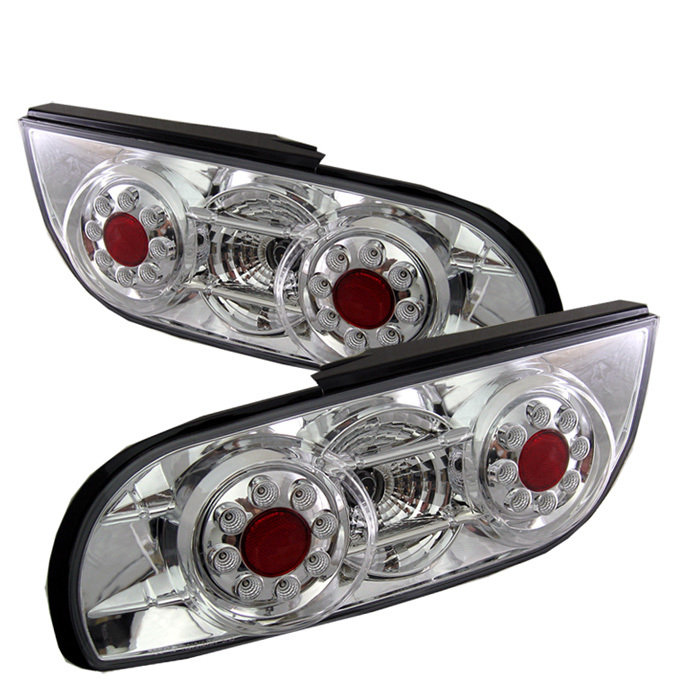 We offer custom styles of Nissan 240SX headlights that offer a more modern style over original. Additionally you can also upgrade these lights from halogen to HID. 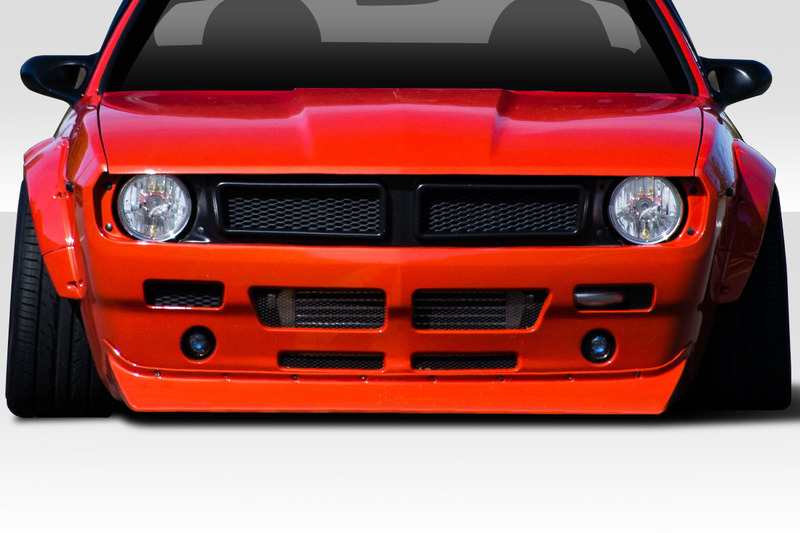 High Intensity Discharge lighting will really improve lighting output and make your 240SX look more modern.